Benchmarking is comparing one building's energy use against a nationwide set of peer buildings using a standard metric. 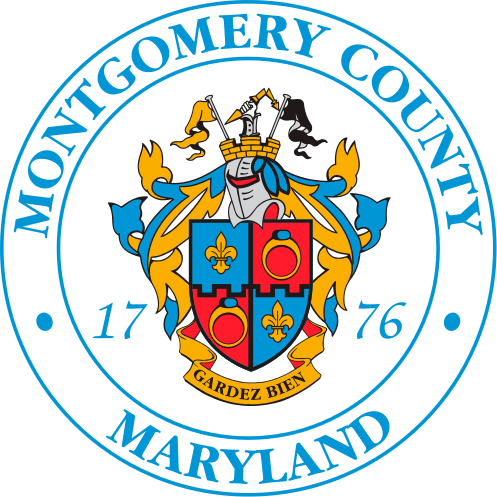 Montgomery County's Benchmarking Law relies on the nationwide data built in to ENERGY STAR's Portfolio Manager. To view and use the ENERGY STAR Portfolio Manager tool, click on the first link.